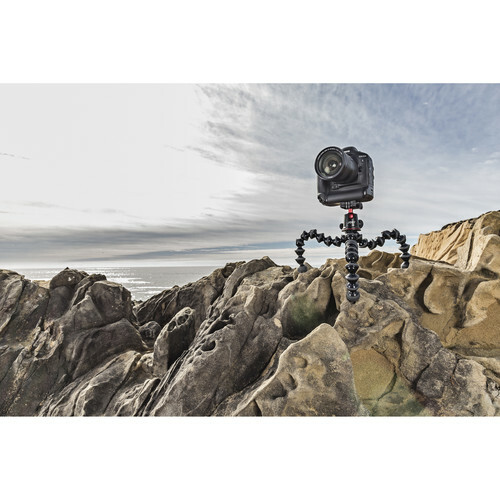 Boasting remarkable versatility for supporting your gear, the GorillaPod 5K Flexible Mini-Tripod from Joby has legs made up of several joints that allow you to wrap it around objects and adapt it for use in uneven ground. 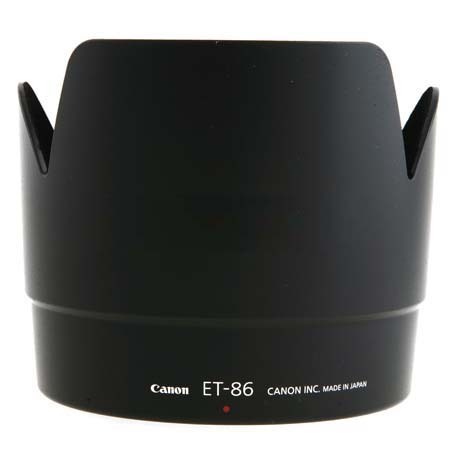 With a load capacity of 11 lb, it can reliably hold professional DSLRs, mirrorless cameras, and other kinds of gear. 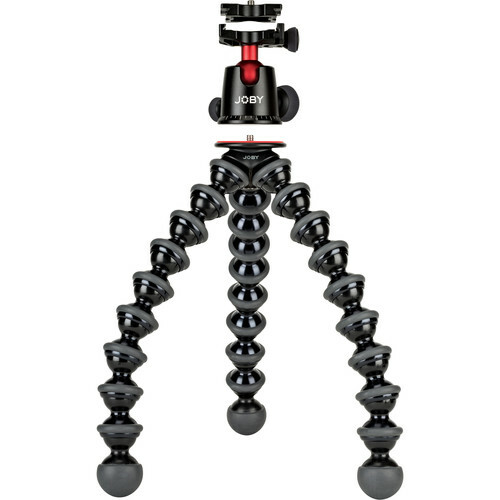 The notably compact construction of the tripod, featuring a 15.2″ height and 17 oz weight, makes it easy to store or carry it while travelling. 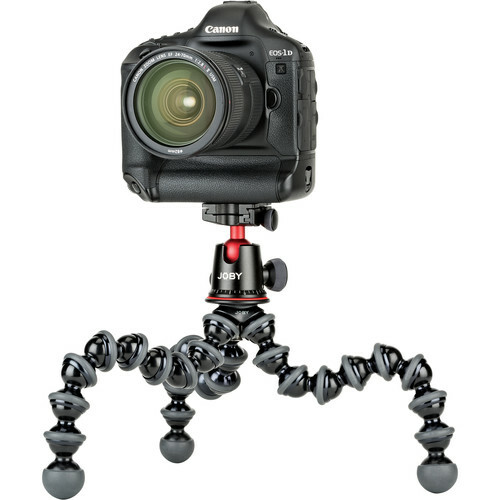 To help improve its grip and stability on unstable surfaces, the joints and feet of the GorillaPod 5K are rubberized in certain areas. 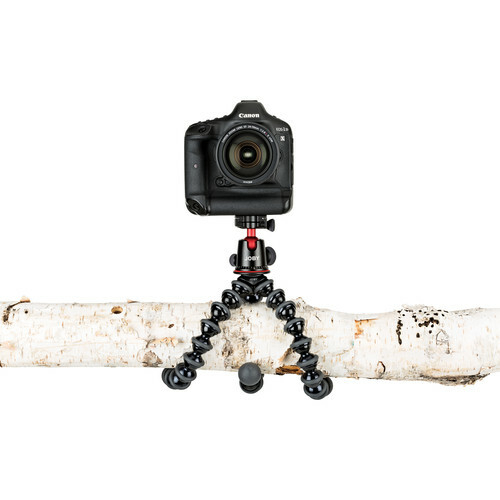 The rest of the tripod is made of metal and a proprietary ABS plastic designed to provide durability and stable performance. 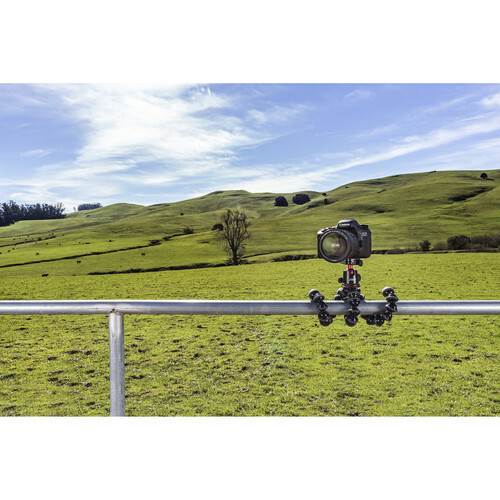 Featuring a 3/8″-16 thread adapter at the top which can be removed to reveal a 1/4″-20 screw, the stand can be used directly with your gear or attached to an optional ball head for further shooting capabilities. 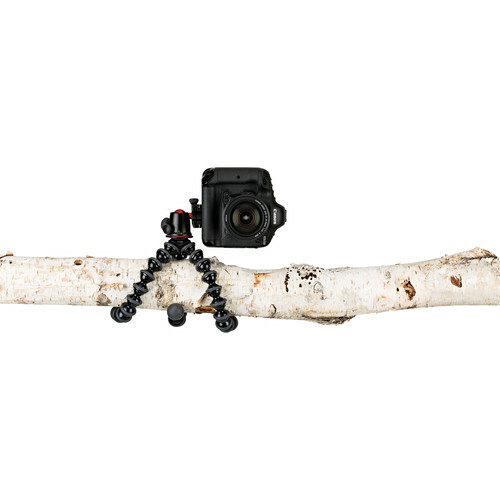 Supporting equipment weighing up to 11 lb, the BallHead 5K from Joby uses a standard 1/4″-20 threaded screw to mount compatible DSLRs, mirrorless cameras, and speedlights. 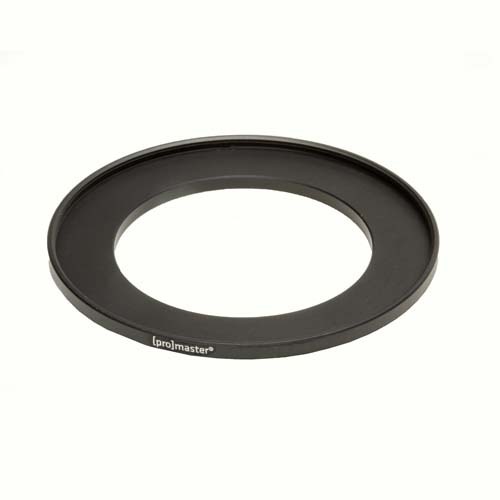 It features full 360° panning and 90° tilting for nearly unrestricted movement, complemented by a separate panning lock for precise adjustments along a single axis. 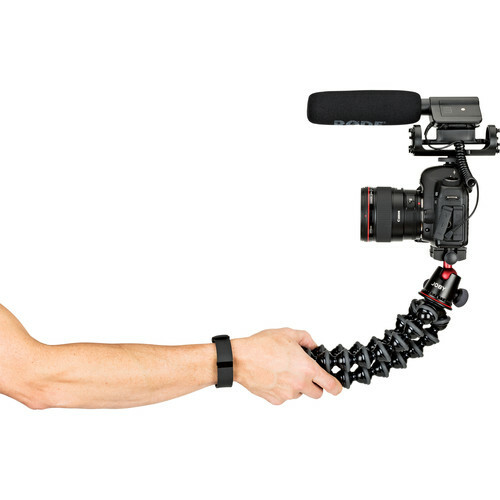 An Arca-type compatible quick release plate is employed for quickly attaching and detaching your gear while you work. A numbered scale at the base of the tripod head allows you to accurately repeat 360° pans and adjust your position. At only 5.1 oz and with a height of 3.3″, the BallHead 5K is portable and can be easily carried without weighing you down. 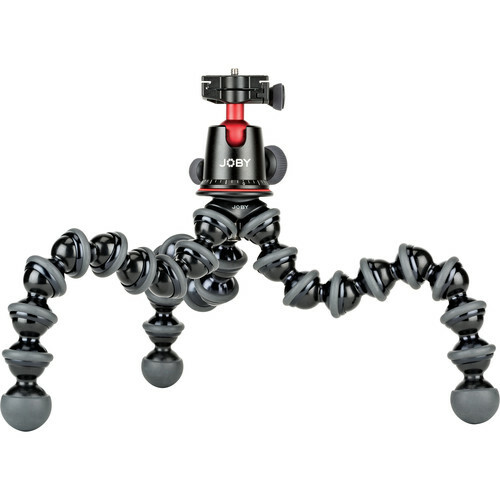 It is designed to be paired with the GorillaPod 5K stand and works with several Joby pro-level accessories that can extend the versatility of your ball head. 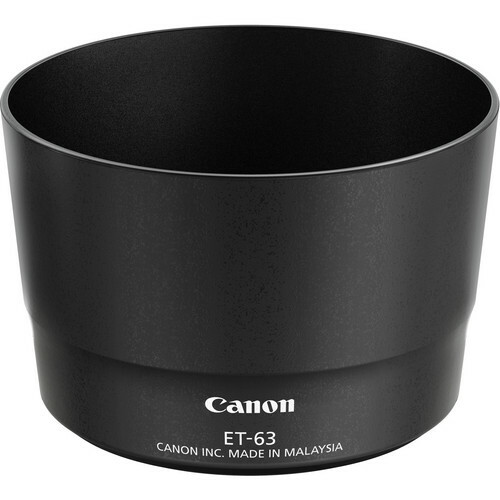 However, it can also be used on any standard tripod with a 1/4″-20 mount.